Indiana Jones 5 Won't Have Involvement from George Lucas | Nerd Much? 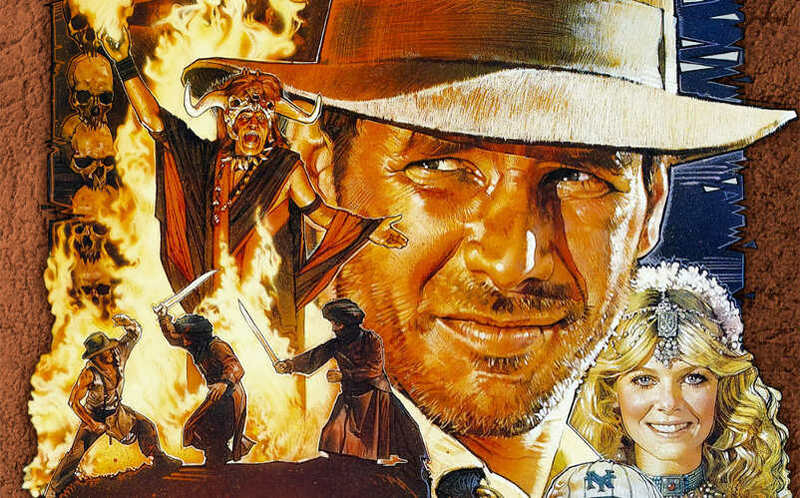 Indiana Jones 5 will feature a story that is completely untouched by George Lucas’ hands. While some call this blasphemy, we say it’s better off for it. What makes this a big departure is that Lucas has always aided in development of the four previous Indiana Jones stories. In fact, Lucas seems to be the only absent name for the upcoming sequel. Director Steven Spielberg is returning alongside actor Harrison Ford and composer John Williams. While Lucas created two of the biggest franchises in film history, we would like to remind you that he does not have the Midas touch. Look no further than the Star Wars prequel trilogy to see what “magic” he still brings. Even more relevant is Indiana Jones: Kingdom of the Crystal Skull. This movie was almost universally panned by critics. It’s the main reason we are so nervous about Disney’s determination to continue. We understand that Koepp is partially responsible for the fourth Indiana Jones movie, but we are crossing our fingers that it was Lucas who pushed for the more outlandish moments. There is no way to know how Indiana Jones 5 will shape up just yet. With a release date of July 19, 2019, we can’t even begin to speculate what’s in store for us. We will be sure to keep you up to date on the sequel as time progresses.